On this page you will find links to several useful resources to help equip you in your role as a worshiper and as a leader. 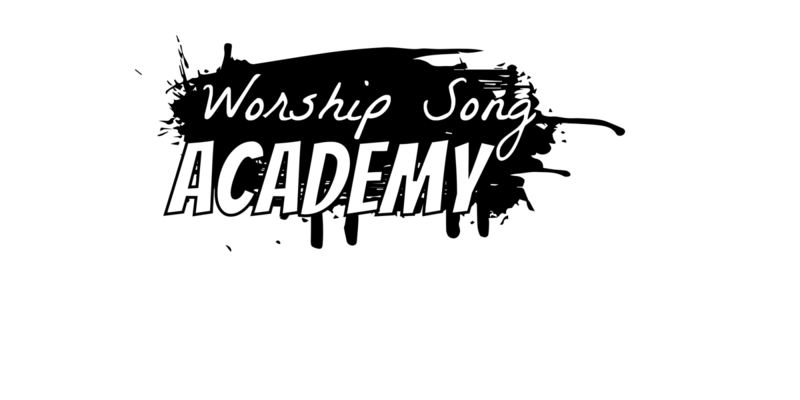 This is our FREE Worship Songwriting Course. Enrol today and discover a proven path to help you take your song from original idea right through to being used regularly in church. 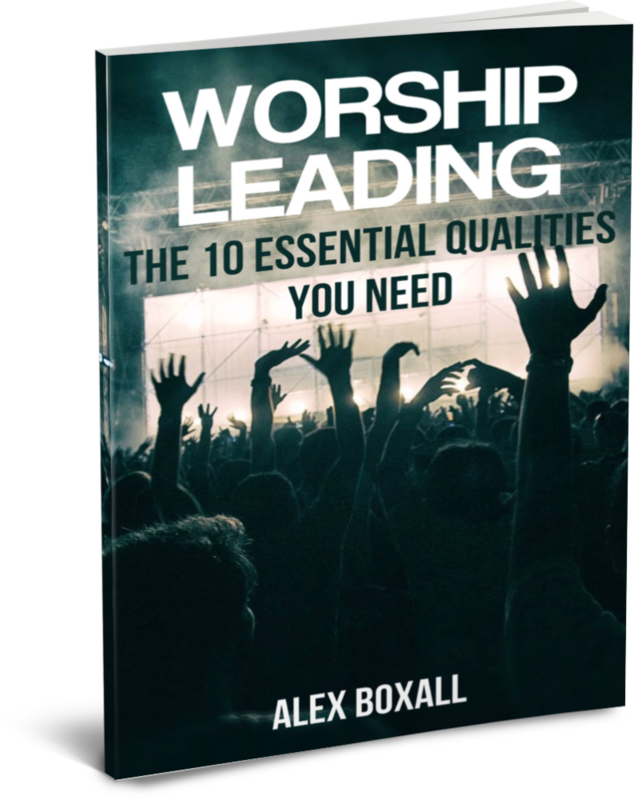 Download this FREE eBook and discover the 10 essential qualities you need in order to be a great worship leader. Simply enter your email address below so we know where to send your free eBook! We believe in Jesus, not in SPAM. So you won't get any from us!